Vick's company has been producing medicines and rubs to remedy cold symptoms since the 19th century. Today, they have a comprehensive line of cold and sinus products. Vicks Formula 44D was introduced in the 1980s. It is a cough suppressant and decongestant formula. Dextromethorphan is an analog to codeine. However, it does not have the pain relieving effects of codeine nor is it addictive. 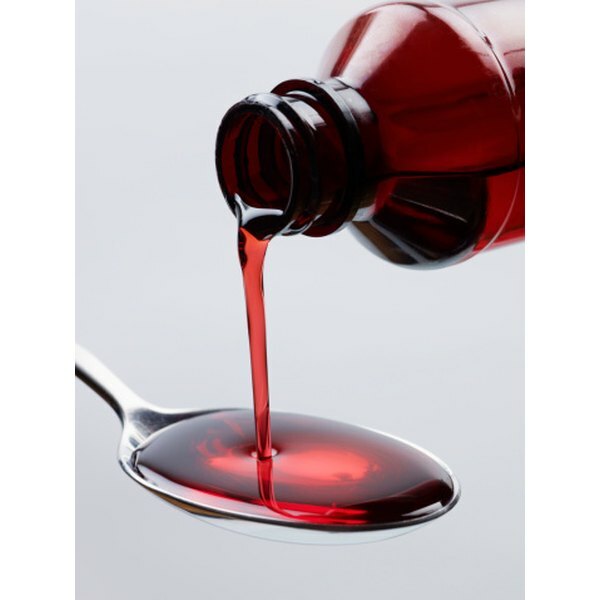 Dextromethorphan acts in your brain to increase the threshold for coughing. Your cough can be suppressed for up to six hours. Phenylephrine is a drug similar to epinephrine, better known as adrenaline. The phenylephrine in Vicks Formula 44D helps to relieve your nasal congestion by constricting blood vessels in your nose so that they cannot leak. The inactive ingredients in Vicks Formula 44D provide color, improve taste, and preserve freshness. "Goodman and Gilman's Pharmacology, Ch. 10"; Thomas C. Westfall, PhD and David P. Westfall, PhD; 2006. "Goodman and Gilman's Pharmacology, Ch. 21"; Howard B. Gutstein, MD and Huda Akil, MD; 2006.